Entertainment and arts business is a highly rewarding and lucrative industry. Be it a photography art business or graphic art startup, you may find a host of top startup tools and resources to take your arts and entertainment business off the ground. But it is also important to carefully consider a few vital tips to ensure enduring success for your startup. 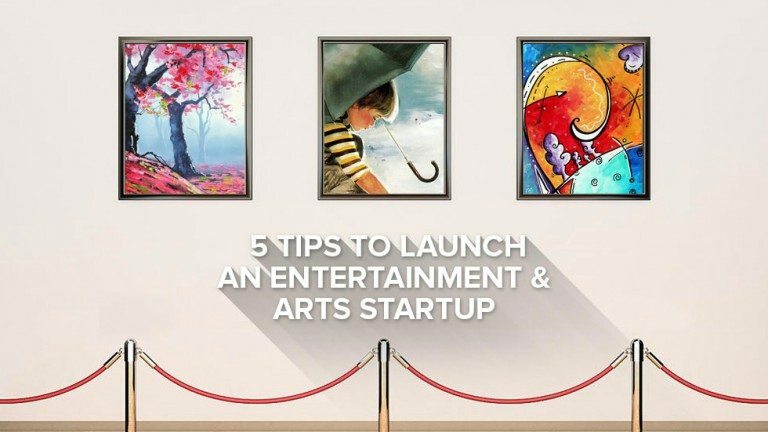 So if you are all set to kick-start your dream venture in the entertainment & arts industry, here’re five tips to keep in mind. Find Unique Idea– Since world of arts and entertainment always looks for new things; ensure that your idea is innovative and exclusive, if not a path-breaking one. 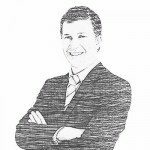 A good tip here from Theartcareerproject.com is to find a niche product, something that your competitors aren’t offering, and something that will make your startup stand a class apart in the market. Grasp the Basics – Selling your arts and entertainment product is not difficult if it is high-quality, unique and creative. But the trickiest part of running your startup is grasping the basics of business and applying them to your venture. For example, you need to know how to put an accurate price tag to your painting or find that perfect revenue model for your entertainment venture. The challenge is in keeping the startup afloat. Build Your Network – Industry experts and media pundits reveal that getting a good exposure remain crucial for startups, especially arts and entertainment startups. For this, you must develop contacts with art experts and business owners who have crossed similar hurdles. They will help you effectively spread a word about your startup. Remember, networking is important to building your brand as a startup. Efficient networking also helps to find out potential investors for your art and entertainment startup. Promote Yourself – Do not shy away from praising yourself if you are entering the business world. You must present yourself and your startup as an expert on the arts and entertainment products you sell. People love to buy from businesses that exude confidence. Make sure to create a nice, friendly and yet professional brand image for your startup. Do not miss out on an opportunity to create that first impression on your prospects, customers, affiliates and even your competitors. Remember, the graphical elements of your brand identity often precede actual introductions, whether your business is online or offline. So, do well to invest in catchy logos, professional website, creative business card designs and much more. Never give up – You should be prepared to face some discouraging moments and events in your business life. But remember, failure is simply the opportunity to begin again and this time more intelligently. It pays to come out with new ideas and you can again summon the attention and interest of your target audiences. These tips will keep your art and entertainment venture financially healthy with customers flocking your business. We offer a full 100% money back guarantee! Finally, a risk-free way of getting a customized design. Like our blog? Follow us on Twitter, Facebook and Linkedin.